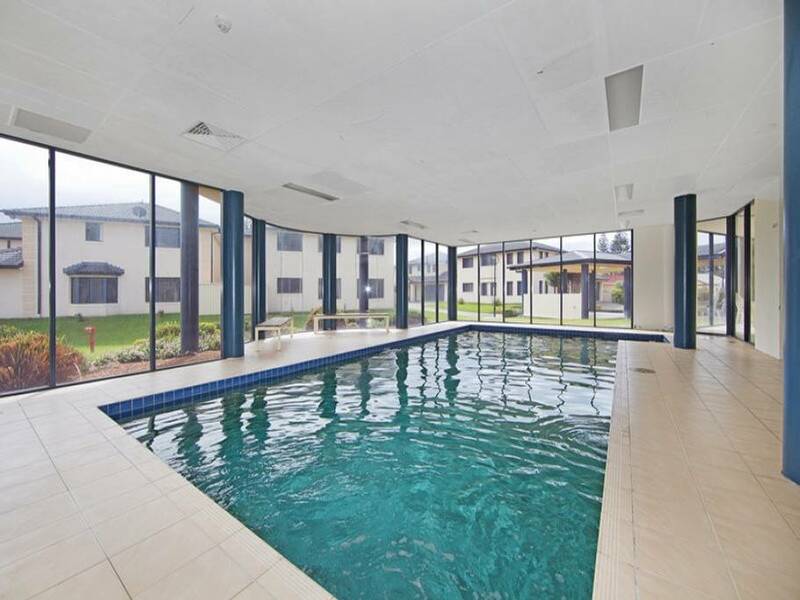 Fully furnished and equipped apartment close to beach shops and Tuggerah Lakes. 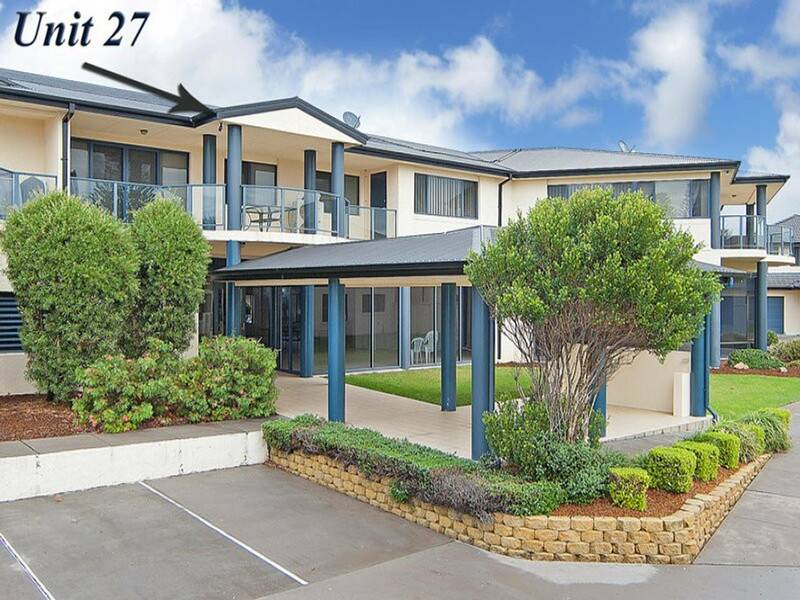 Featuring double secure lock up garage in secure complex. Ducted reverse cycle air conditioning, 3 bedrooms, main with Queen and the others with single beds and trundles.